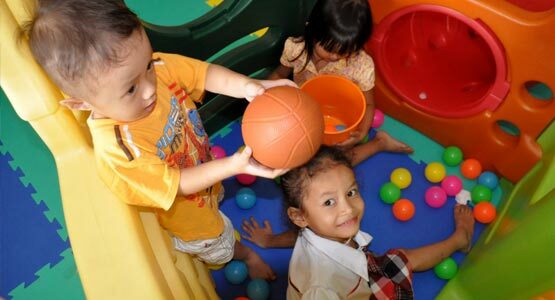 iLEAD InternationaL School program focuses on six areas of child's development. In our daily schedule we have seven different subject covering all aspects of a child's education: English Literacy and English Phonics (Communication), Math, Science, Social Study, Art / Music, and Physical Education. iLEAD International School focuses on developing relationships, building self-confidence and self-awareness, as well as managing feelings and behaviors which lays the foundation for students to become well-rounded and productive members of society.